With its convenient location on the coast of Connecticut, Mystic is bursting with adventures offers endless opportunities for outdoor recreation. The town also boasts fabulous museums, historic sites, shops, and restaurants. Start your trip the right way by exploring downtown Mystic, CT. It’s a one-of-a-kind area you don’t want to miss! 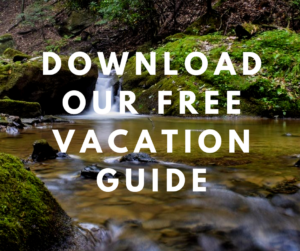 Then, make sure you download our free Vacation Guide. You’ll find the best local recommendations that will cut your trip planning time in half. No vacation is complete without some delicious dining, and Mystic’s restaurants serve some of the finest food around! Share a cheesy pizza with your loved ones at Mystic Pizza, the iconic spot that inspired the 1988 film with Julia Roberts. 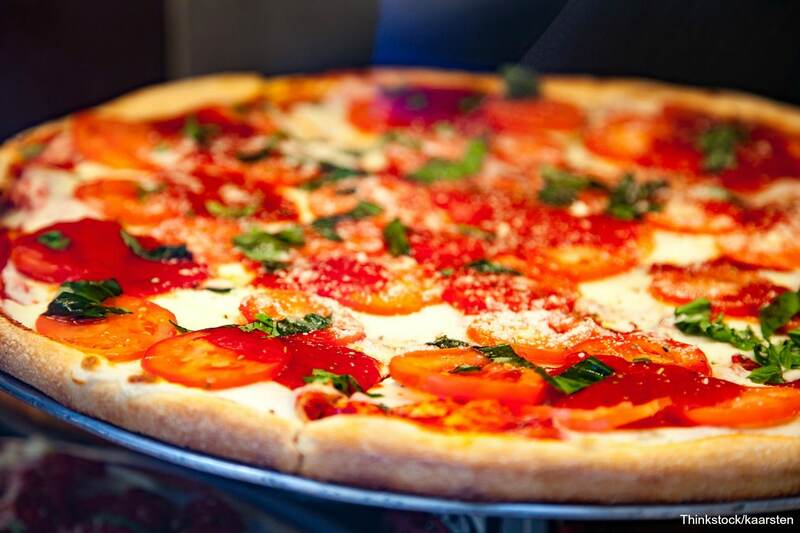 This quirky joint offers pizzas, calzones, sandwiches, appetizers, and desserts in a casual, fun environment. For those craving seafood, S&P Oyster Company is the perfect place. It’s one of the best waterfront eateries in town and serves traditional New England seafood with South American flair. With over 50 stores, shopping in Mystic is never boring! From books to baubles, you’ll find a variety of gifts and creations here. Shop for new additions to your wardrobe, collect antiques, or pick up a souvenir to commemorate your trip. Take a look at the full directory of stores downtown to help you choose which one to visit first! There are always fun festivals and events happening in Mystic that engage and entertain the community. The downtown area frequently hosts live concerts, movies in the park, art festivals, and much more. Many annual events are held here as well, so be sure to take a look at the events calendar before you visit and see what’s going on during your stay in Connecticut! Looking for a perfect rainy-day activity? A trip to the Mystic Aquarium is a great idea! You can take your loved ones on an underwater expedition (figuratively speaking) and discover the colorful world of Beluga whales, alligators, sea lions, and other creatures! The Aquarium even features a 4-D theater where you can watch fascinating documentaries and movies. Now that you have the perfect itinerary to visit Mystic, you need the perfect place to stay! 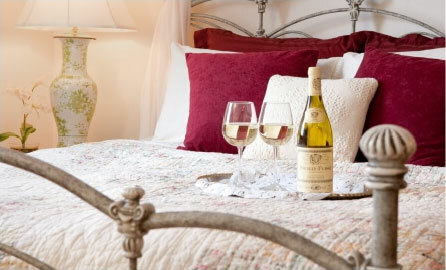 Stonecroft Country Inn is ideal for guests looking for authenticity, elegance, and simplicity. Celebrating New England’s heritage and traditions, our inn offers modern comfort as well as historic charm. 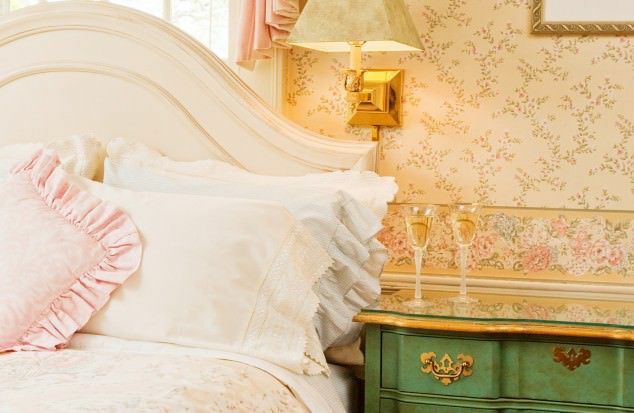 Browse our accommodations and pick your favorite! Take a look at our Westcroft Room, for example. Its cottage-like charm will transport you into a world of peace and serenity. 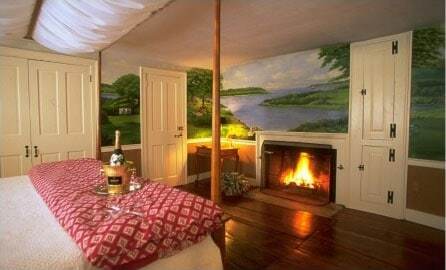 Nestle up by the fireplace with a glass of wine, take a hot shower in the private bathroom, and get a good night’s sleep in the queen feather bed. Wake up the next day to the smell of coffee brewing and join us downstairs for a delicious homemade breakfast!